Nottinghamshire builder Woodhead Group has beaten its regional rivals to win the University of Nottingham’s £13.5m Research and Innovation Centre. It is the biggest contract ever secured by the £50m turnover builder and will create a global centre of excellence for the university’s Power Electronics, Machines and Control Research Group. 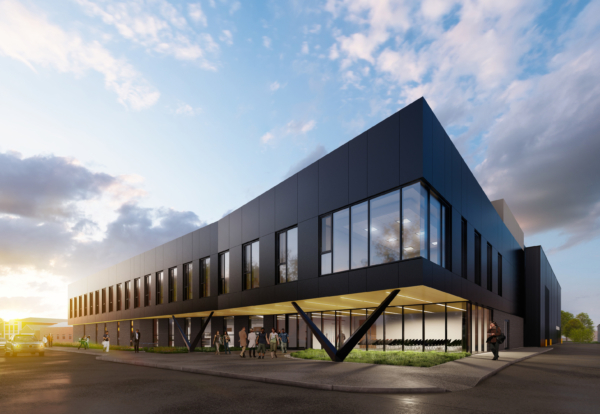 The project is the latest of several significant University projects for Woodhead Group, including the BREEAM Excellent-rated Ingenuity Centre and the Research Acceleration Demonstration building. Woodhead is understood to have beaten G F Tomlinson, Clegg and Henry Brothers to take the project. Its latest 60,000 sq ft project will be located on the university’s Jubilee Campus with work expected to start in the summer. The design was drawn up by architects Bond Bryan and will be project managed by Aecom, with Turner and Townsend acting as cost consultant. 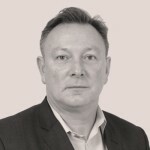 Tom Woodhead, business services director at Woodhead Group, said: “We’re absolutely delighted to have been appointed as the contractor for such a landmark project. “Having collaborated on several projects for the University of Nottingham in recent years, we know that it takes its position at the cutting edge of innovation very seriously, and we are committed to delivering a facility that matches their ambition.